*If there is a partial sale opportunity. FOR TEAMS/GROUPS ON THE DAY OF THE EVENT? If so, who should we work for this? FROM OUR BRANDED 10X10 POP UP TENT? If so, what time (start/end)? 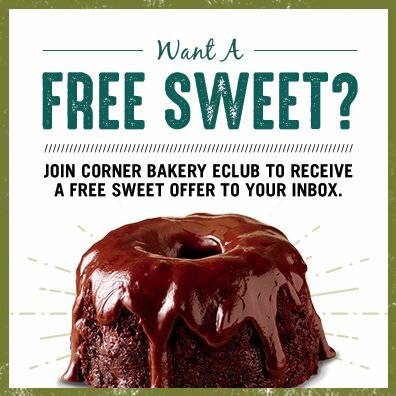 WHAT OTHER PROMOTIONAL OPPORTUNITIES ARE YOU ABLE TO OFFER CORNER BAKERY CAFE FOR AN IN-KIND DONATION? If there are in-kind sponsorship levels, please provide details?